Dale Barclay (Amazing Snakeheads) has died, aged 32. 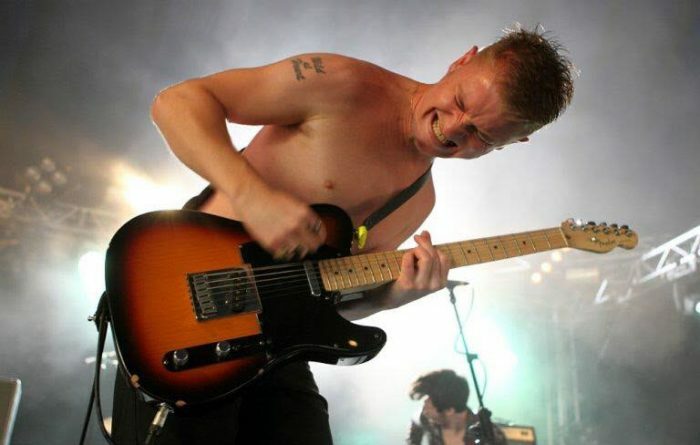 | Louder Than War Dale Barclay (Amazing Snakeheads) has died, aged 32. Dale Barclay (Amazing Snakeheads/And Yet It Moves) has died, aged 32. After being diagnosed with brain cancer in December 2017, Dale Barclay has died at the age of 32. After his diagnosis in December 2017, a gofundme was set up for private treatment of his illness. Fundraising events saw the likes of Shame, Fat White Family and Avalanche Party amongst many other bands performing. Despite their short career, The Amazing Snakeheads will be remembered for their electrifying live shows, with ‘Amphetamine Ballads’ holding the bittersweet taste of a great album which was tragically never followed up. The Louder Than War team are deeply saddened by the news and our thoughts and condolences are with his friends and family.